If you just can’t freaking wait for fall to arrive, we have some really, really good news for you: An official date has been set for the Pumpkin Spice Latte’s return to Starbucks, so everybody remain calm. 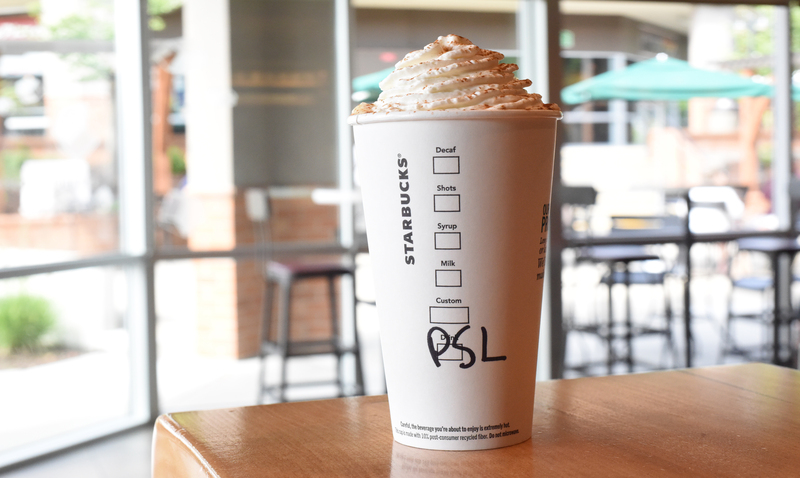 The PSL will be back on August 28th, according to a press release from Starbucks, and 2018 is a very special year for everyone’s favorite fall bevvie. 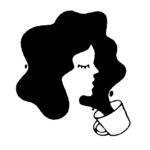 This year marks 15 years of PSL, which is hard to believe, and the coffee chain has shared a few really interesting facts about the latte that you might not have known. If you’ve ever wanted to know who to thank for the PSL, that man is named Peter Dukes. He was struck by the idea for the drink, which was first crafted in 2003 at Starbucks’ Liquid Lab, and created the flavor by pouring espresso shots over real pumpkin pies. Originally, the PSL was called the “Fall Harvest Latte,” but you have to admit that doesn’t have quite the same ring to it as the name Starbucks eventually settled on. It also probably won’t surprise you to learn that the PSL is Starbucks’s top-selling seasonal drink. Sorry, Gingerbread Latte, but you just can’t hold a candle to pumpkin spice-flavored anything. Don’t get us wrong, Starbucks has definitely come up with some other yummy drinks inspired by other seasons, but none of them can compete with our beloved pumpkin-flavored coffee. Now that we know when the PSL will be back, we can put a reminder in our phones. In the meantime, we’ll be stalking Target for the first sign of Halloween decorations. Sure, it might still be August, but is there anyone who’s willing to argue that fall isn’t the best season ever?